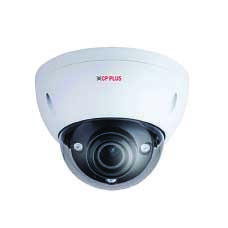 CP PLUS has secured the No.1 position in the security & surveillance market in India for 3 consecutive years. The company is also the youngest and the fastest to enter the global Top 4 and Asia Top 2 security & surveillance brands. 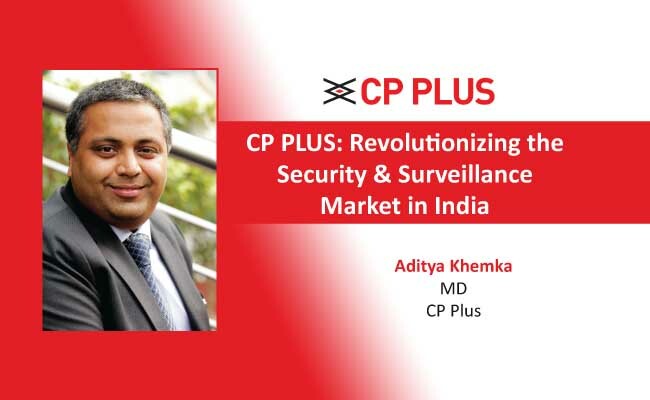 CP PLUS has been the pioneer in revolutionising the way security & surveillance is perceived; demystifying the otherwise complex subject through knowledge & training and making security affordable and accessible to all. Our brand strategy and the associated campaigns also revolve around the fact that security is a fundamental need and that it should be accessible to all. We offer an entire range of products suited for professional as well as residential applications. CP PLUS has always believed that marketing, when done right, can be one of the most effective tools to reach out to a target audience. 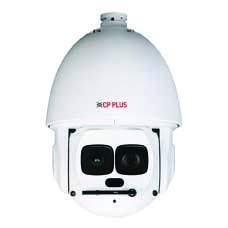 Having leveraged marketing in combination with other educative and outreach mediums, we at CP PLUS have been able to simplify the complex subject that video surveillance is and thereby carve out a distinct brand personality. Also, contrary to the common notion, a hefty budget is not necessarily the way to successful outreach, rather the choice and balance of channels backed by a robust customer service & support. The only way that organizations can be empowered is through education and knowledge sharing. 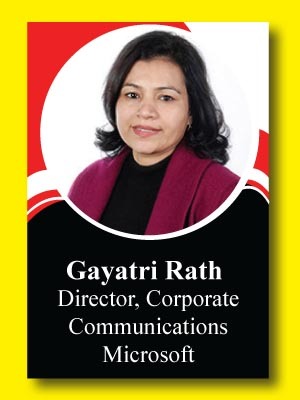 CP PLUS has successfully created a knowledge creation and sharing system where its employees, partners and system integrators can educate themselves about the brand’s initiatives and latest technologies so that the end customer is able to make an informed choice and is satisfied. Not very long ago, facial recognition and analytics ruled the roost as revolutionary capabilities that would change the way surveillance is performed. Features such as trip wire, missing object, abandoned object; face recognition; etc. gave way to smart security. With OEMs now dabbling with digitization and big data, future technologies will see an increased use of artificial intelligence and machine learning. 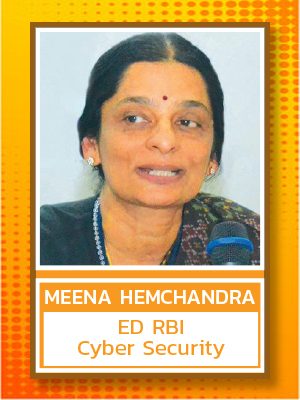 This thus brings us to the point that the security industry is indeed constantly evolving, and R&D is imperative to developing better products & services. Dedicated to bringing the best to its customers, CP PLUS has always invested in R&D and has also recently set up its own state-of-the-art manufacturing plant in Tirupati, Andhra Pradesh, which will house both manufacturing and R&D facilities. As India’s No.1 security & surveillance brand, we plan to continue working on delivering the best experience through better products and services, and explore new markets in the times to come. To address the growing needs of the diverse Indian market, and subsequent to the PM’s initiative of Make in India, CP PLUS has set up its own state-of-the-art production facility in Tirupati, Andhra Pradesh to manufacture a wide range of security products indigenously.